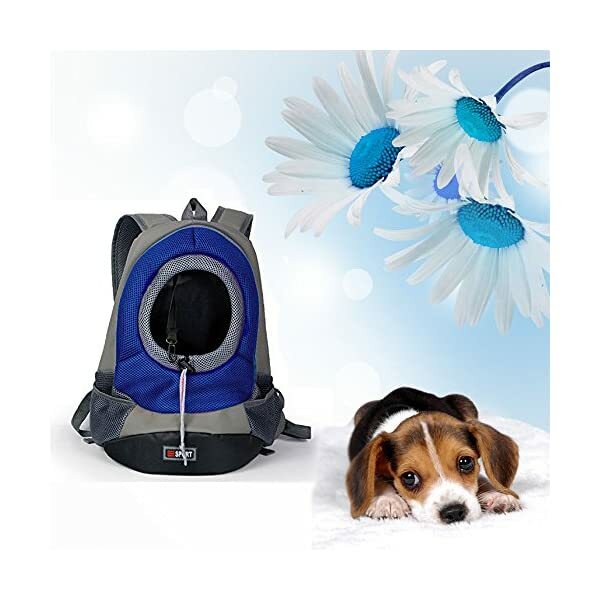 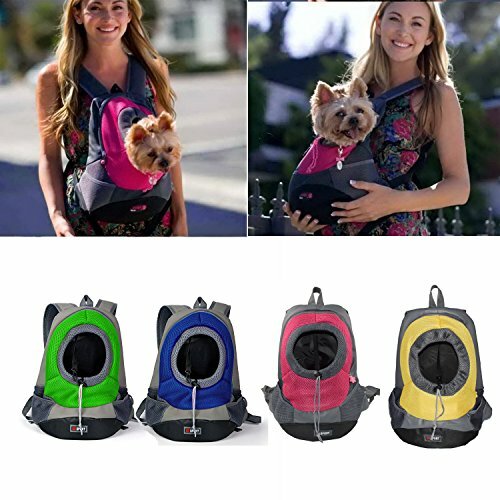 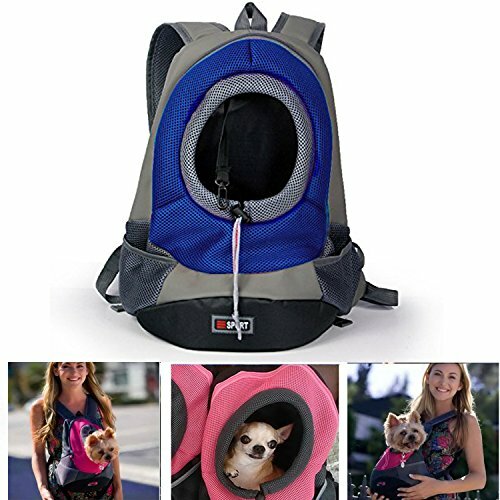 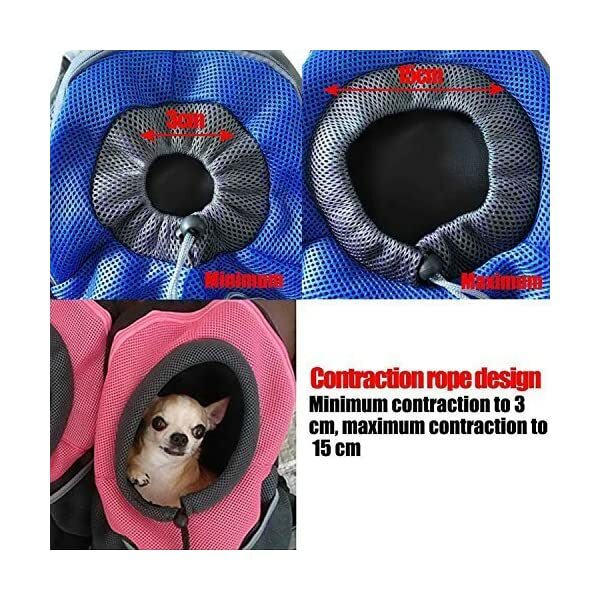 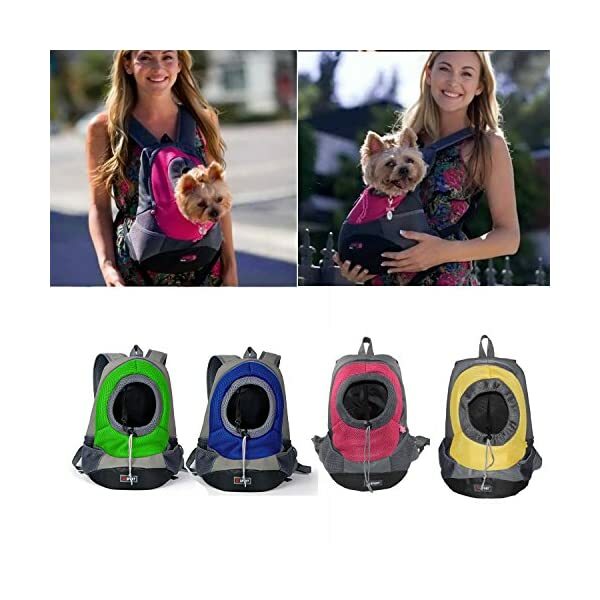 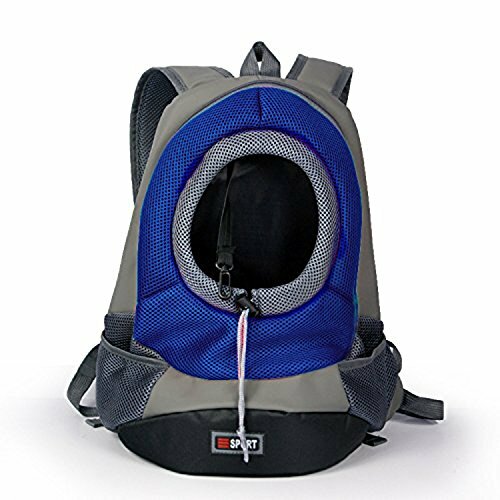 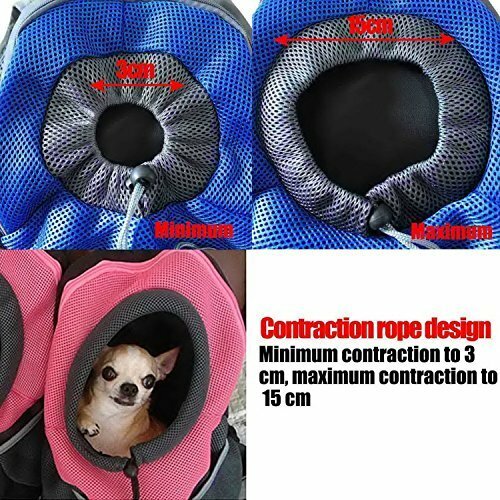 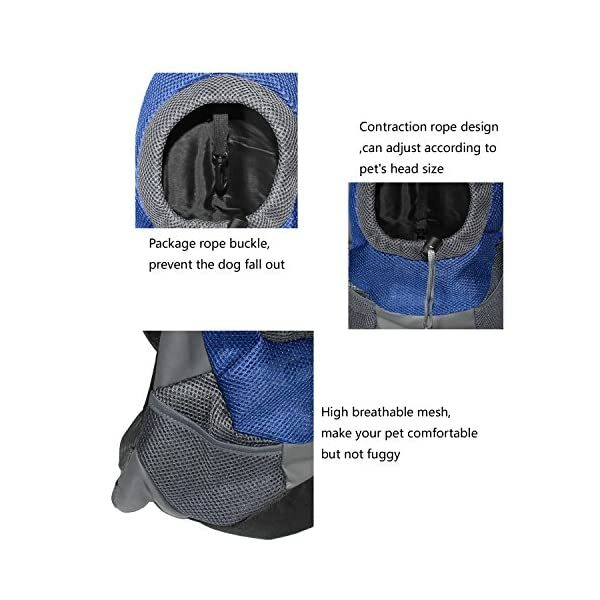 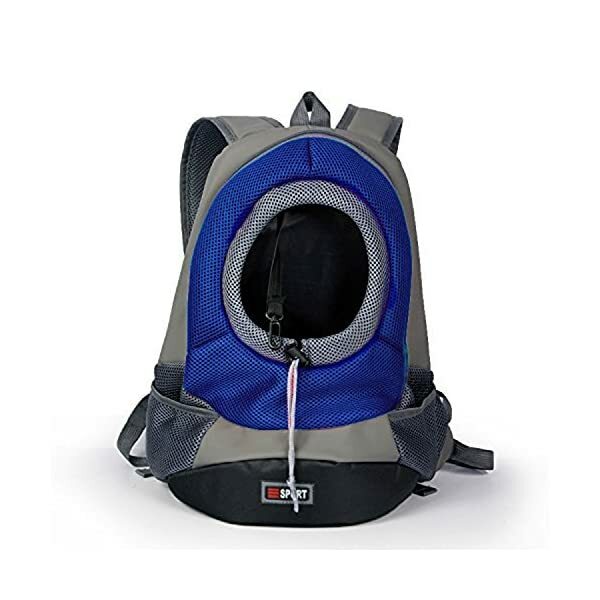 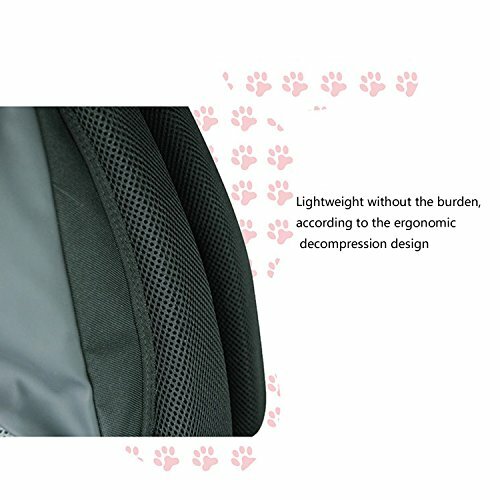 Manufactured From robust and tough fabric, the carrier is quit relaxed for both you as well as your small puppy. 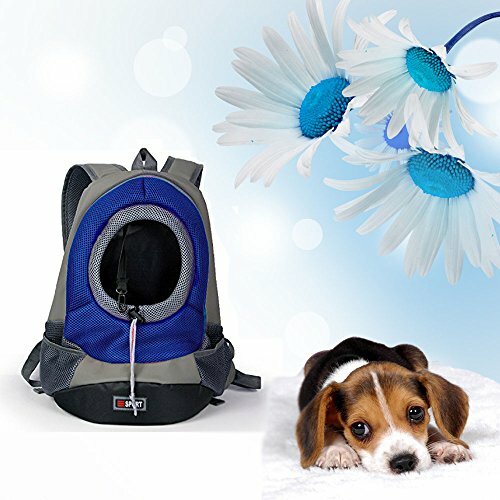 Huge area shop games and food on your pet. 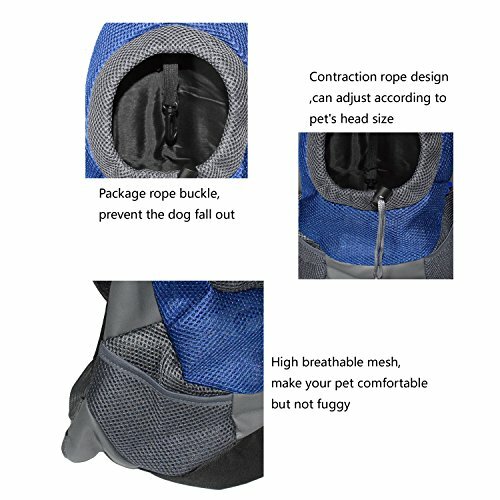 With air-mesh systems to the carrier, canine might inhale quickly. 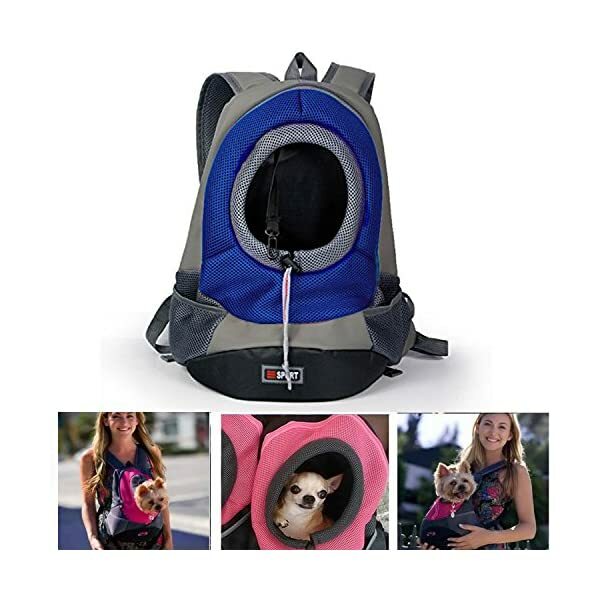 The carrier can take pets or cats. 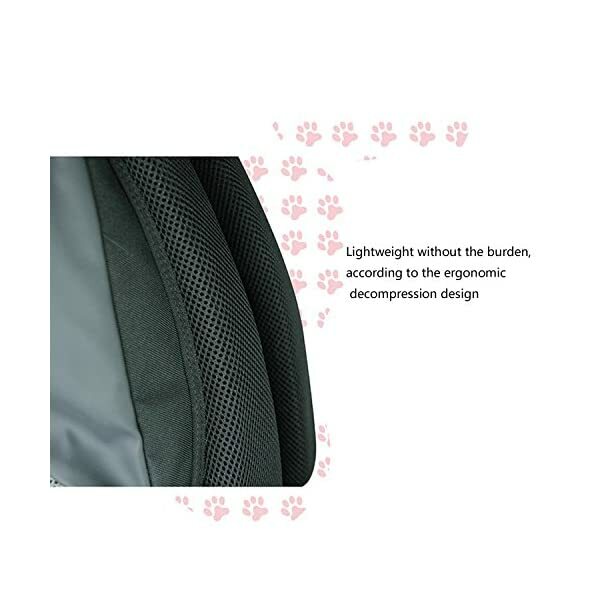 Four shades, little and moderate dimensions available, you can pick anything you need. 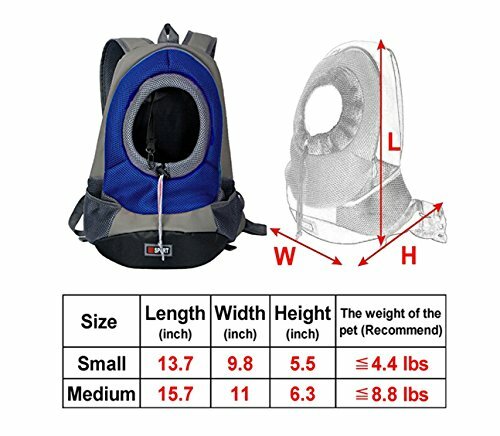 Please gauge the certain measurement of the beloved pet before spending, to ensure that whether it’s suited to your dog, thankyou! 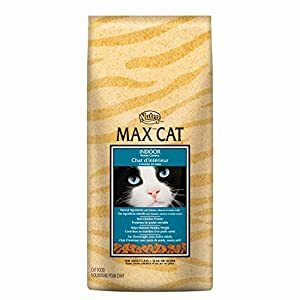 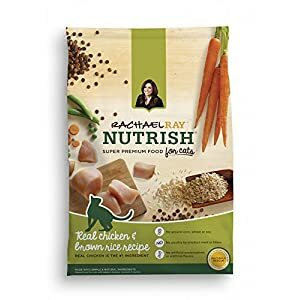 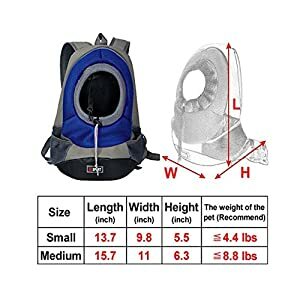 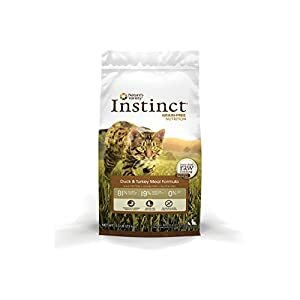 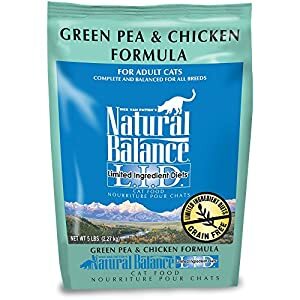 Please Be Aware Measurement : S: Length: 13.7″, Width: 29.8″, High: 5.5″, Recommend Pet Weight: ≤ 4.4 lbs; M: Length: 15.7″, Width: 11″, High: 6.3″, Advocate Pet Weight: ≤ 8.8 pounds; ideal for Kitten, Little dog, Small Schnauzer, Mini Teddy, creatures, Chihuahua, Yorkshire, Pomeranian, Minlature Pinscher along with other similar-size pets.